The NikeGrip CR7 Graphic Crew Football Socks feature anti-slip yarns for optimal traction inside your boot. Padding in the toe adds cushioning, and breathable zones on the top allow ventilation. CR7 style celebrates Ronaldo's crucial role on the Portugal national team. The NikeGrip CR7 Graphic Crew Football Socks feature anti-slip yarns for optimal traction inside your boot. Padding in the toe adds cushioning, and breathable zones on the top allow ventilation. CR7 style celebrates Ronaldo&apos;s crucial role on the Portugal national team. 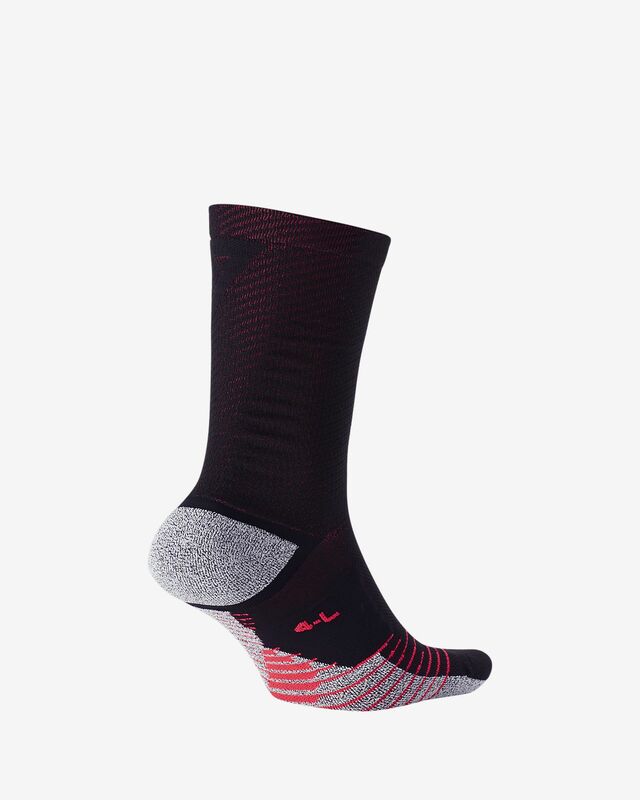 NikeGrip technology features anti-slip yarns that provide maximum traction underfoot. Padding in the toe helps absorb impact when pushing off. 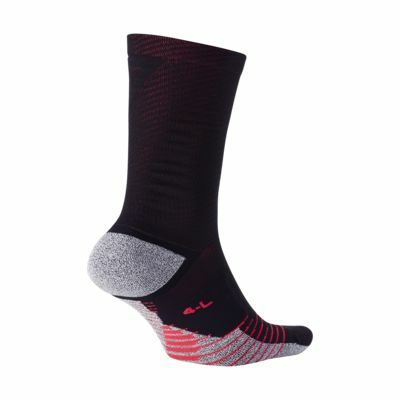 Top of the sock is breathable to allow ventilation. Have your say. Be the first to review the NikeGrip CR7.